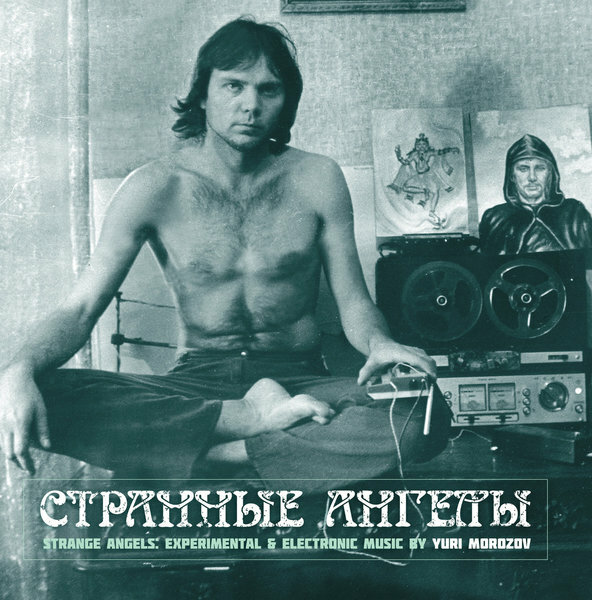 1970's experimental & electronic music recorded in soviet Russia by Yuri Morozov. 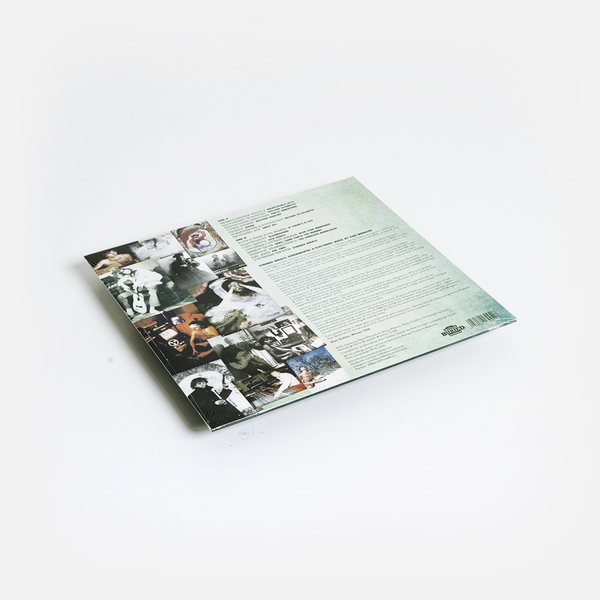 Banned by the KGB for its esoteric content and references to forbidden spiritual texts, Yuri recorded over 46 albums between the 1970s until his death in 2006. Only available on cassettes passed around in secret within the Russian music underground until now.